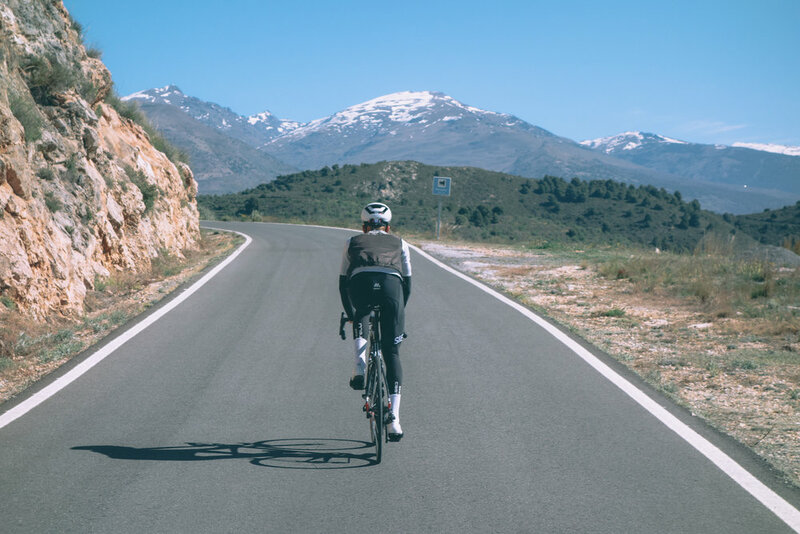 The climbs of the Sierra Nevada may not be the most well known, but they are undoubtedly some of the best in Spain if not Europe. Most people look to the roads of Mallorca, Gran Canaria, and Girona for their next cycling holiday/training camp. While these are all great options, the Sierra Nevada matches and even outdoes each of the aforementioned. Why is this? Take Mallorca, for example, a major destination for cyclists looking to escape to nice weather and roads. While the roads are well surfaced in Mallorca they are far busier than the roads here in Sierra Nevada. What about the climbs? It is a struggle to reduce our local climbs into a top ten list, whereas Mallorca is essentially one well known climb (Sa Calobra) with a hundred cyclists on it at anyone time.